The US opens the year to the depths of the Great Depression with 30% unemployment, Europe is rumbling with the precursors of WWII. Still, Americans are trying to cope and lift their spirits by going to see King Kong at the movies or by listening to The Lone Ranger on the radio. 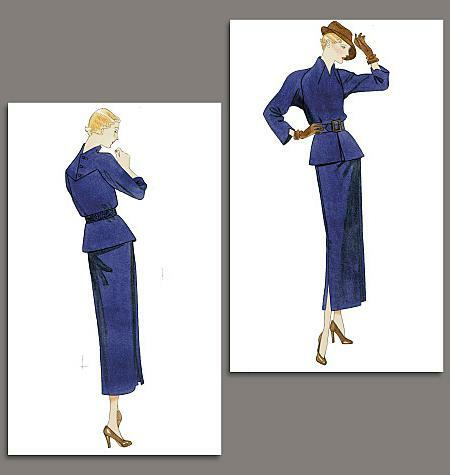 Women's clothing is loose fitting and draped, the skirts ending just above the ankle.